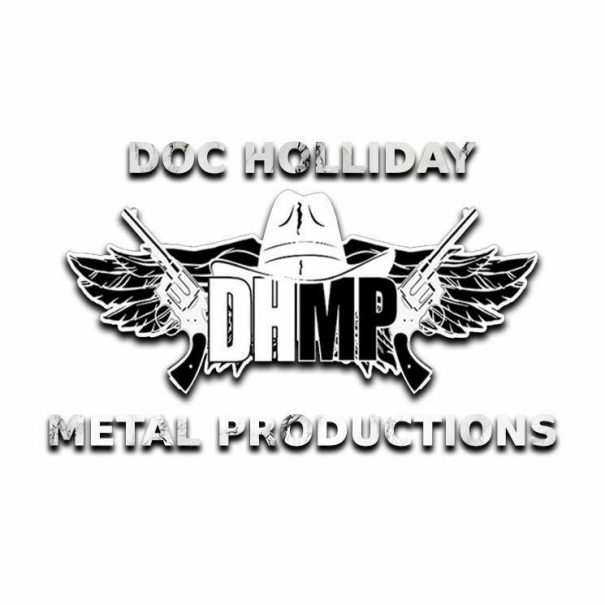 Doc’s Black Fest 2019 will take place at Willemeen in Arnhem, The Netherlands on February 15-16, 2019. Ancient Rites, Enthroned and Gnaw Their Tongues are among the bands that will perform at Doc’s Black Fest 2019 festival. North Of The Wall Festival 2017 will take place in Glasgow, UK on April 14-15, 2017. 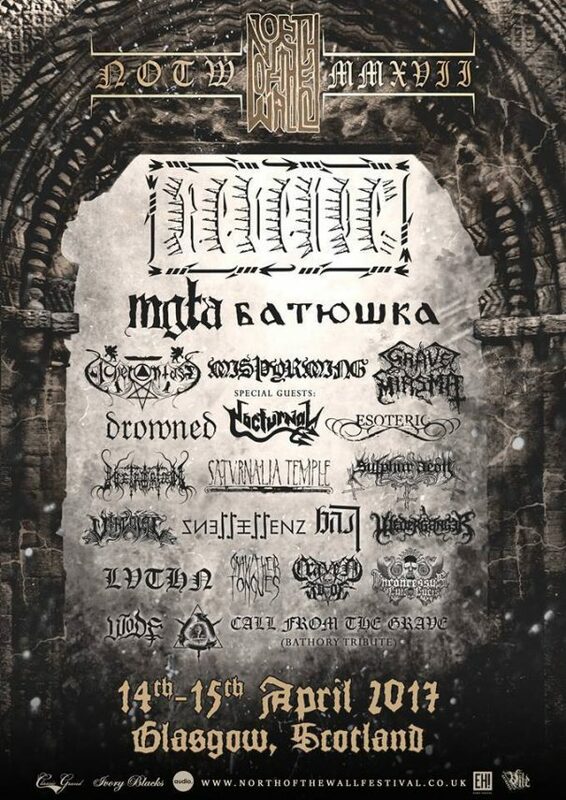 Revenge, Mgła and Batushka are among the bands that will perform at North Of The Wall Festival 2017 festival. California Deathfest 2015 will take place at Oakland Metro, 522 2nd Street in Oakland, CA 94607, USA on October 9-11, 2015. 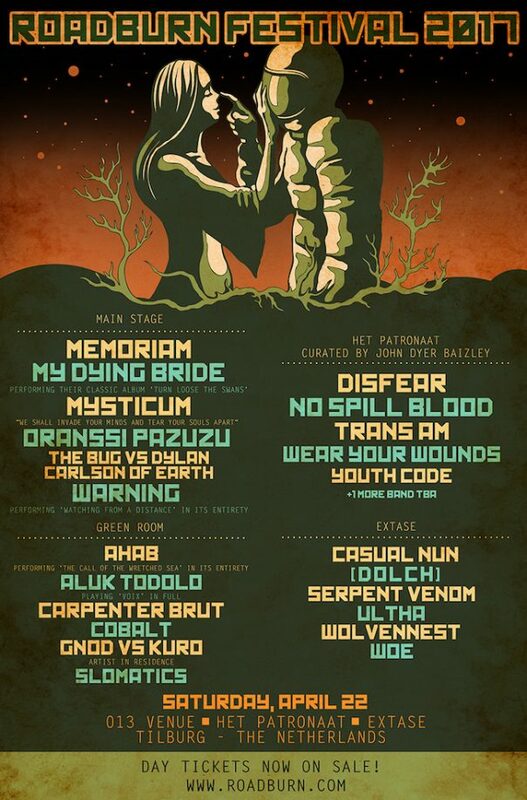 Autopsy, Bolt and Infest are among the bands that will perform at the California Deathfest 2015 festival.